Based in Middle Tennessee, we live for any opportunity to be on the water and sharing our passion for fly fishing and the outdoors with others, as well as preserving and improving resources for future generations to enjoy. Please be patient and hang tight while our website is being developed. 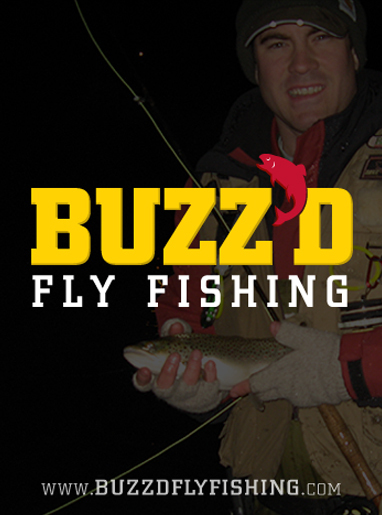 In the meantime — have questions, suggestions, thoughts or want to help us advertise with a Buzz’d Fly Fishing decal? — feel free to contact us. We want to hear what you have to say.